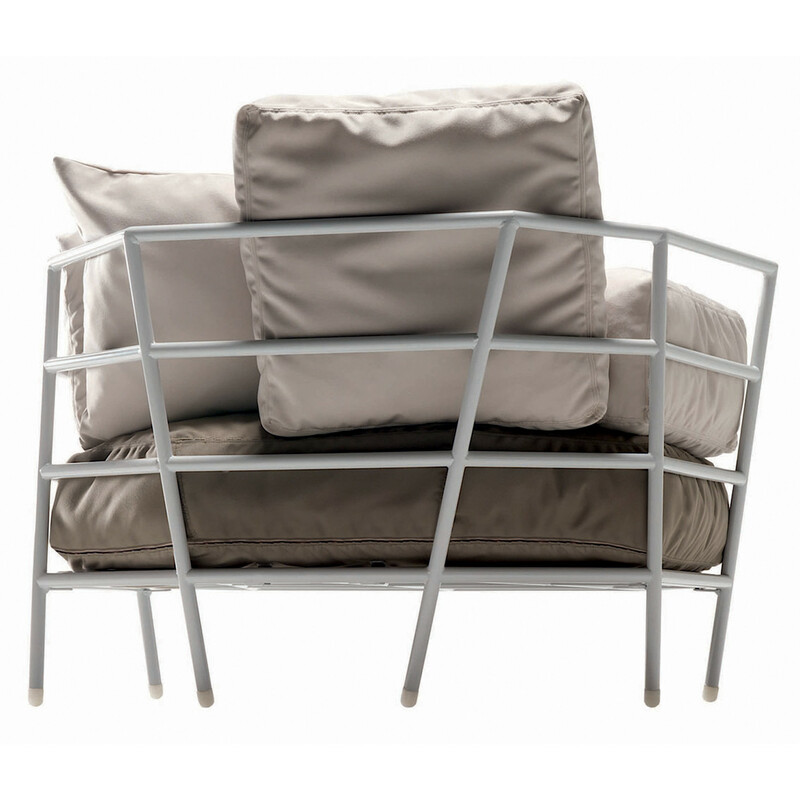 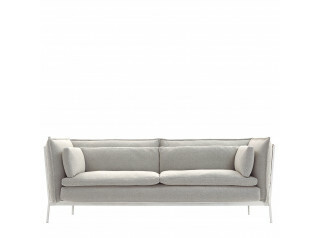 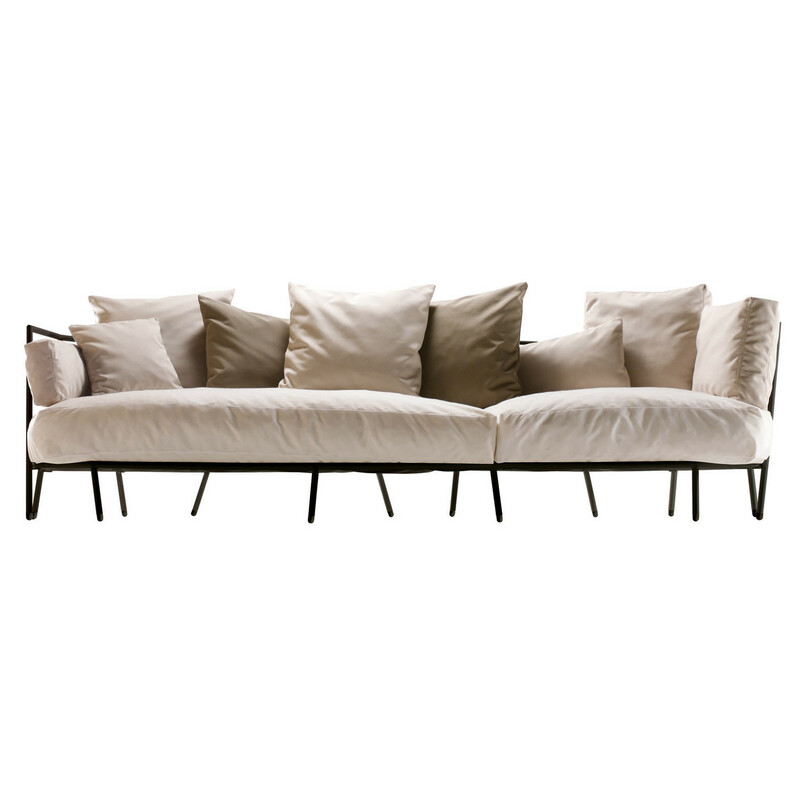 Dehors Garden Sofas, designed by Michele De Lucchi , feature a structure in stove enamelled steel, finished in textured white or dark amaranth. 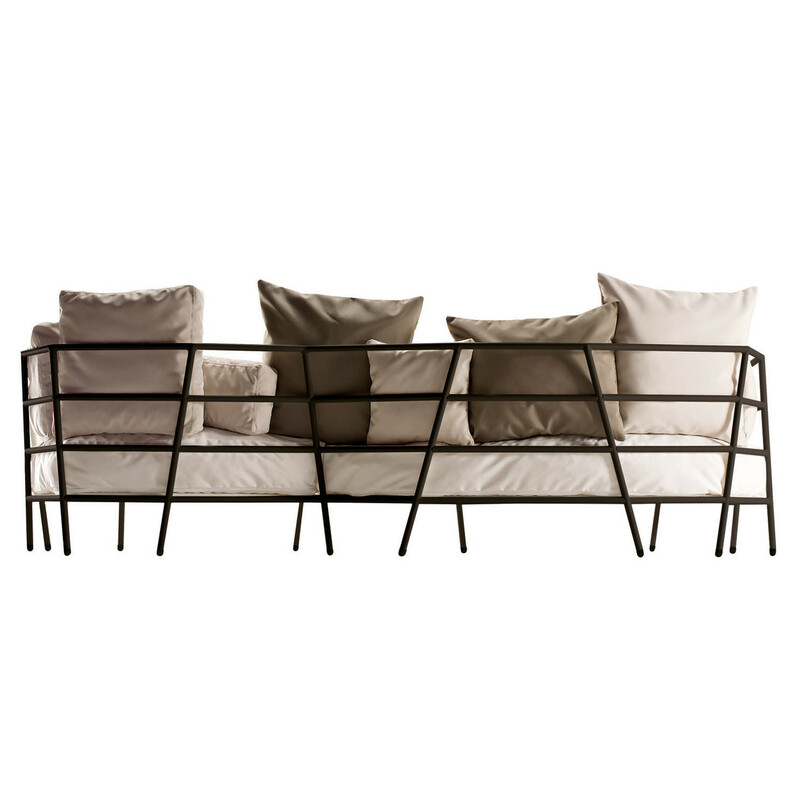 Dehors Outdoors Soft Seating is available as an armchair, sofa and dormeuse versions. 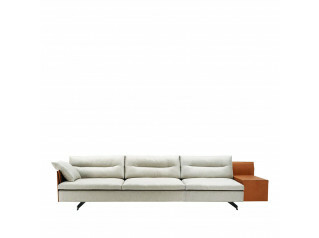 You are requesting a price for the "Dehors Sofa and Armchair"
To create a new project and add "Dehors Sofa and Armchair" to it please click the button below. 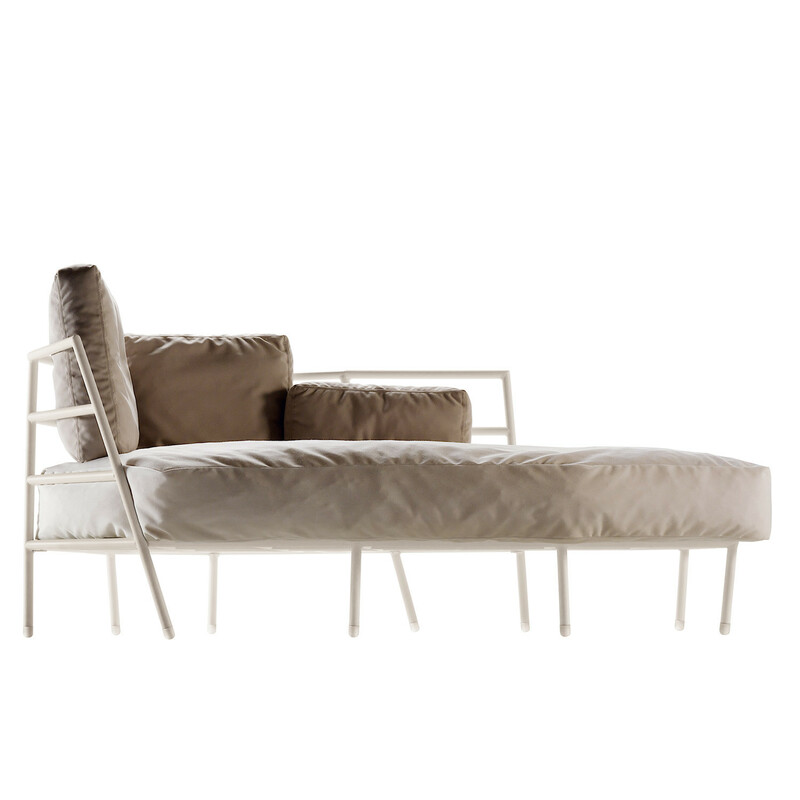 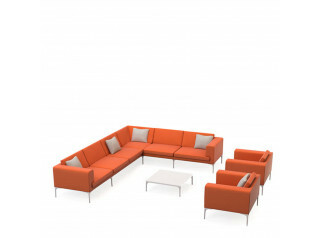 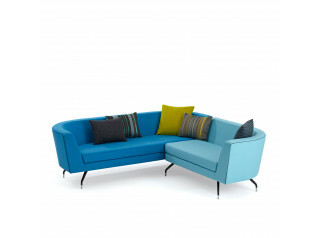 To add "Dehors Sofa and Armchair" to an existing project please select below.